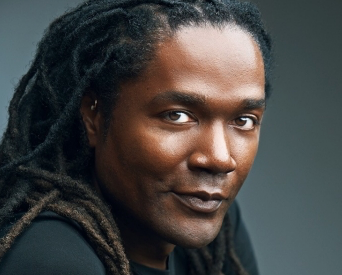 Twitter has hired Jayanta Jenkins as its global group creative director. Jenkins most recently served as global creative director of advertising for Apple/Beats by Dre. Prior to his time at Apple, Jenkins spent seven years with both TBWA Chiat Day and Wieden + Kennedy. Jenkins reports to Twitter’s vp of global brand strategy Joel Lunenfeld.